The panel department is equipped with Car-O-Liner jigs for chassis alignment together with trained staff to carry our paintless dent removal, which reduces repair costs. 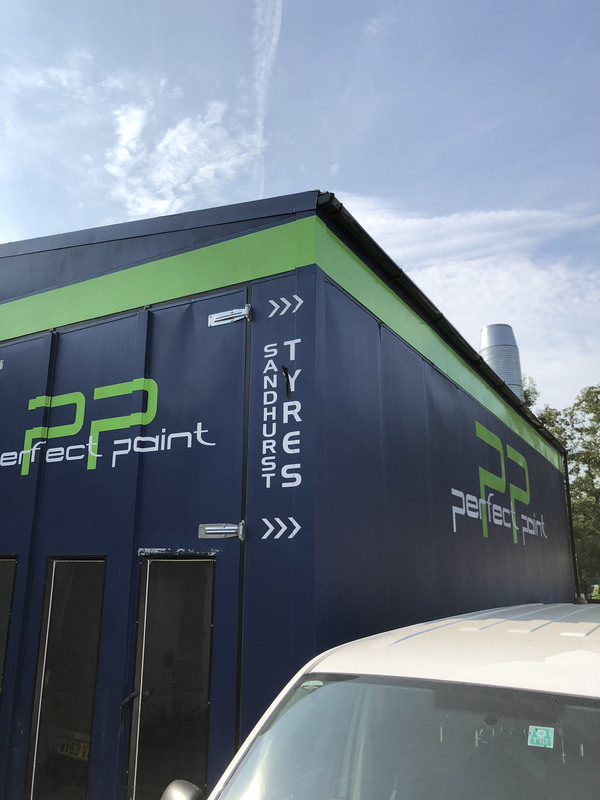 The paint mixing room holds a complete range of fully compliant water based paints, and our Paintwork Finish Guarantee is endorsed by out paint suppliers who are amongst the largest in the world. Perfect Paint goes to great lengths to ensure a first class colour match. Through our library of fleet metallic BS and RAL colours, we can produce any colour required. 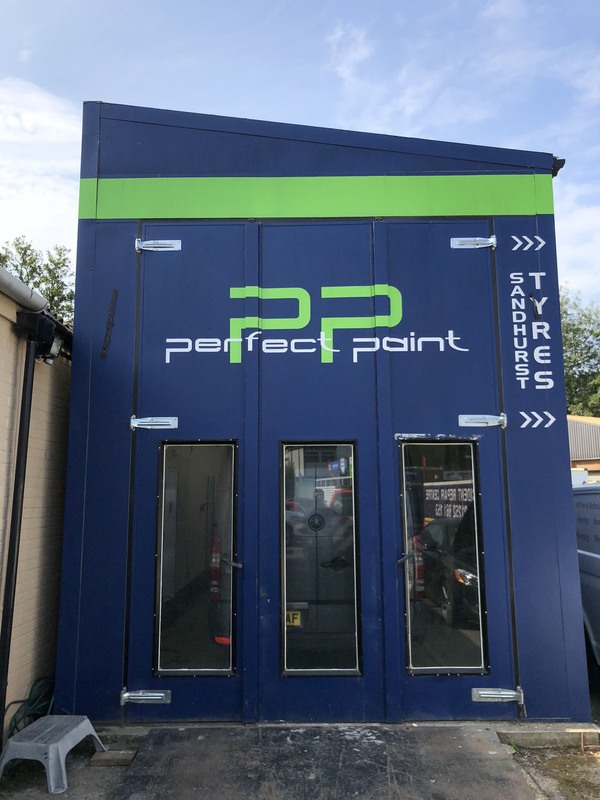 Our two low bake fully compliant ovens, which are well maintained, provide a clean environment in which to provide a high standard of paint finish. 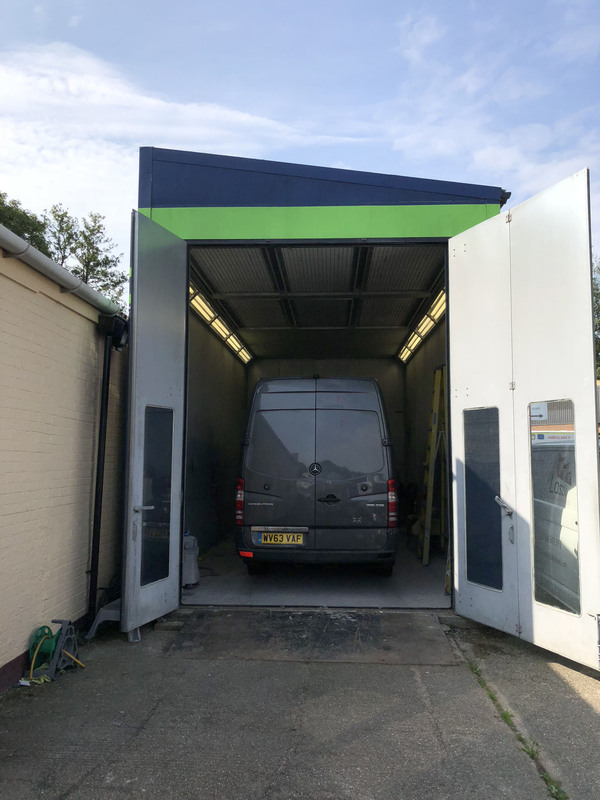 One of these is a commercial oven so has the ability to accommodate long wheel base and high roof vehicles (we can accommodate up to a Luton Box Van). Where some bodyshops are restricted in this field, we excel!